WINGS and HELICOPTERS magazines, both properties of Canada’s largest business-to-business media network through parent Annex Business Media, announces WestJet as the Premier Sponsor of the 2019 Careers in Aviation Expo (CIA) program. This year’s CIA program again includes two Canadian events taking place at WestJet facilities, including May 25, 2019, in Calgary and September 21, 2019, in Mississauga. Registration and more information about Careers In Aviation 2019 is available at Careersinaviation.ca. 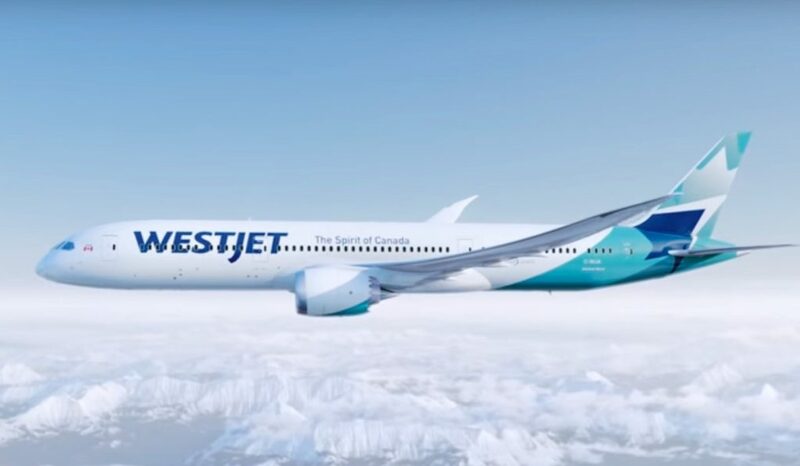 Beginning the 2019 CIA program in WestJet’s hometown of Calgary holds particular significance as the airline opens up its new 125,000-square-foot hangar specially built to hold its new Boeing 787 Dreamliners, the first of which was delivered in January 2019. A behind-the-scenes tour of the new hangar will be made available to CIA attendees. The September 21, 2019, event is scheduled to take place at WestJet’s Mississauga hangar, which holds Boeing 737 aircraft, providing a unique glimpse into one of the country’s busiest aviation facilities. The 2019 Careers in Aviation program will continue its efforts to inspire a new generation of pilots, maintenance engineers and flight operations professionals to help meet the growing labour demand in the industry. This year, through educational sessions presented by established industry leaders and exhibiting organizations, more emphasis will be placed on career opportunities for existing aviation industry professionals and those with transferable skills in allied industries. The aviation and aerospace sectors provide some of Canada’s best career opportunities today and for the future. Over the next 20 years, the global fleet will increase from 24,400 to 48,540 airplanes, according to the 2018 Boeing Pilot & Technician Outlook. This report forecasts unprecedented employment demand, including a need for 790,000 new civil aviation pilots, 754,000 new maintenance technicians and 890,000 new cabin crew over the next 20 years. Canada holds the world’s fifth largest aerospace industry, according to Aerospace Industries Association of Canada (2018), contributing nearly $25 billion to the Canadian economy and almost 190,000 jobs. The 2019 Careers in Aviation Expo program will provide a real-world view into this growing, critical industry for inspiring and established professionals alike.